So, you may have heard that a new tier of the Sonic franchise is on its way. A little thing called Sonic Boom. 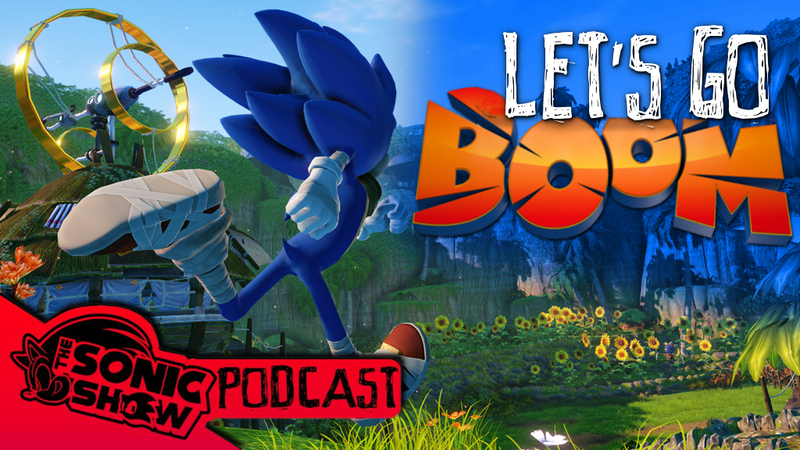 Of course this news brought The Sonic Stadium and The Soni Show crew together last week to discuss their thoughts, dreams and worries about the latest announcement which can finally share with you now! 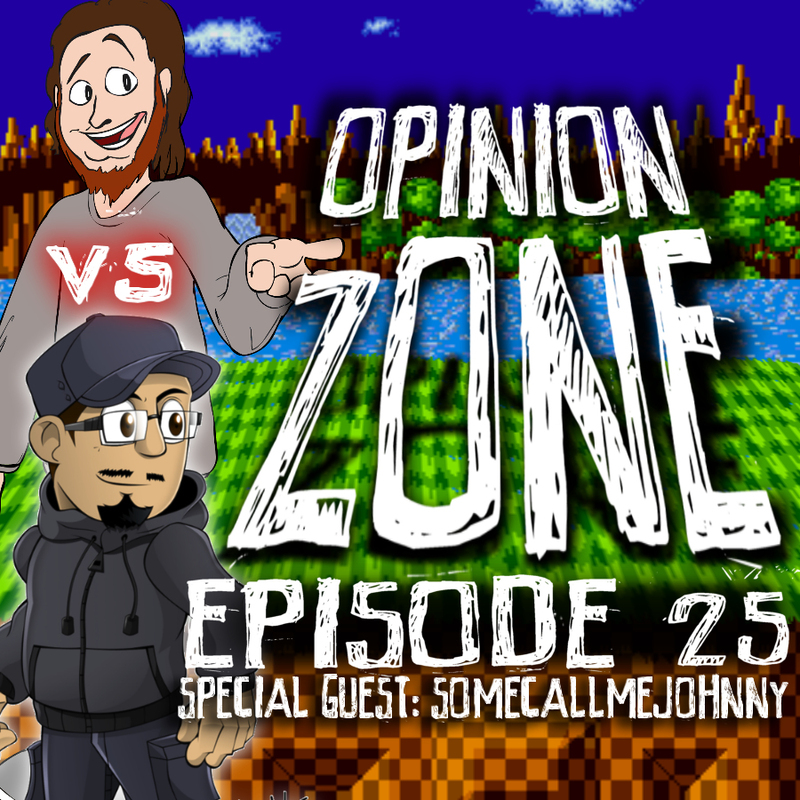 Share your opinions and reactions to our discussions in the comments below or on The Sonic Show’s site!